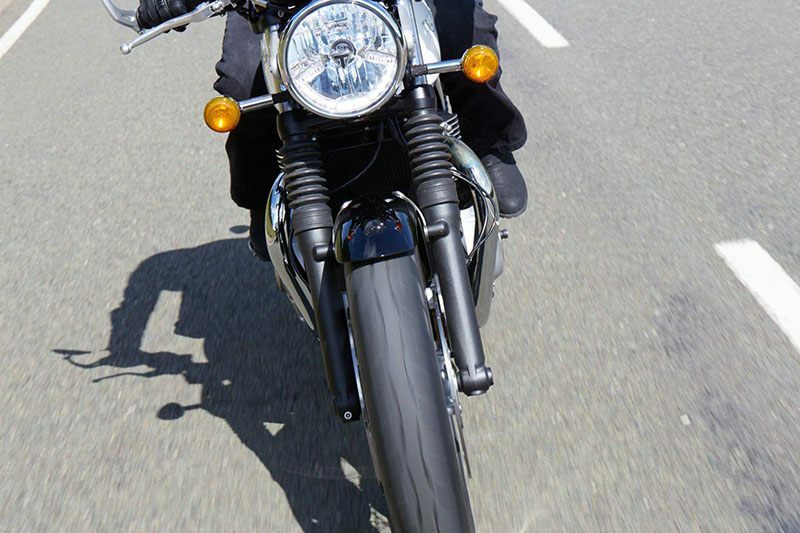 THE LEGEND IS BACK. Real poise, Real power, Real performance. 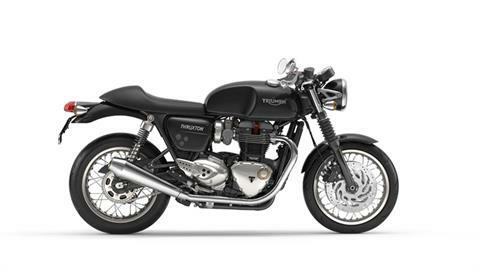 The Thruxton takes the modern classic sports bike to a new level, combining beautifully sharp and imposing styling with a wealth of high-quality details. 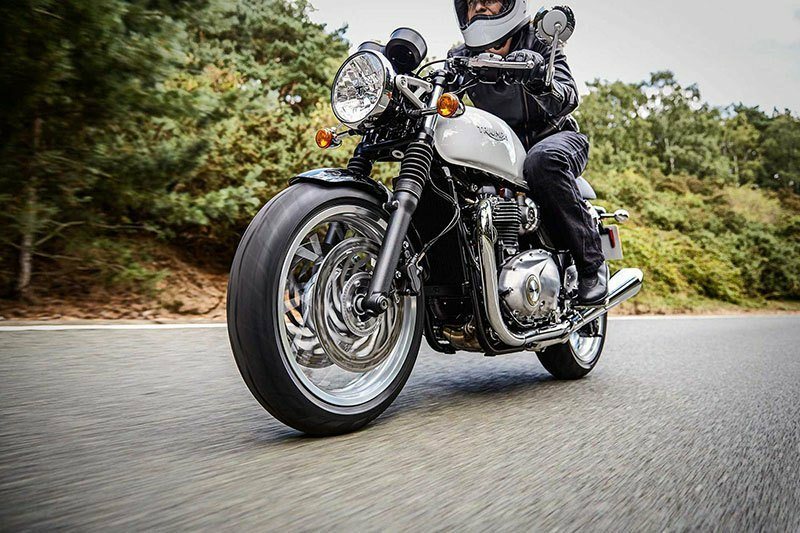 Powered by the 1,200 cc ‘high-power’ engine it delivers game-changing torque, performance and capability. 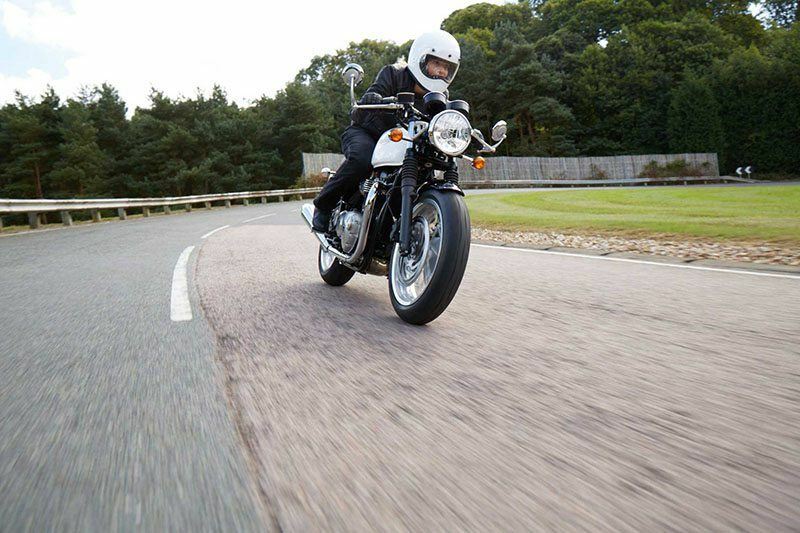 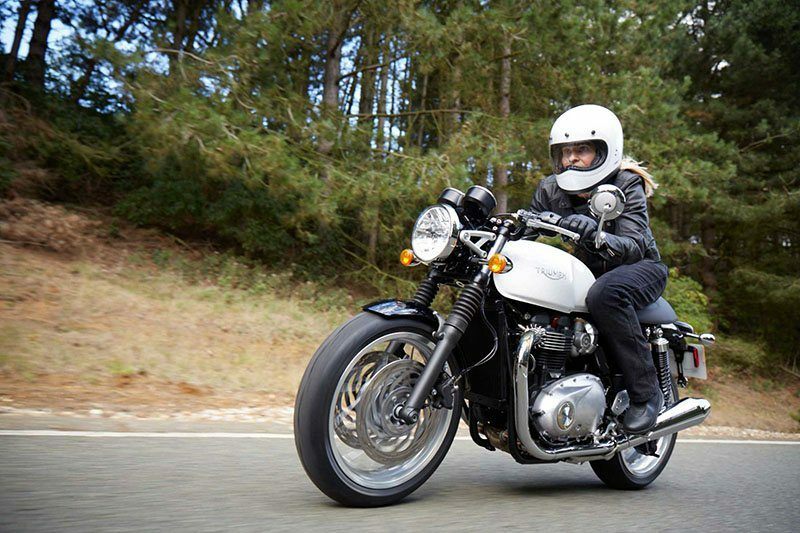 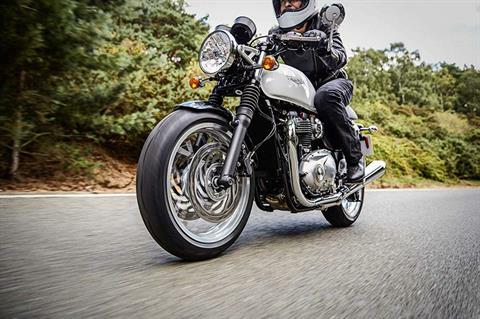 The combination of head-turning style, spine-tingling performance, unparalleled heritage and character make the Thruxton the real deal and the ultimate modern classic café racer. 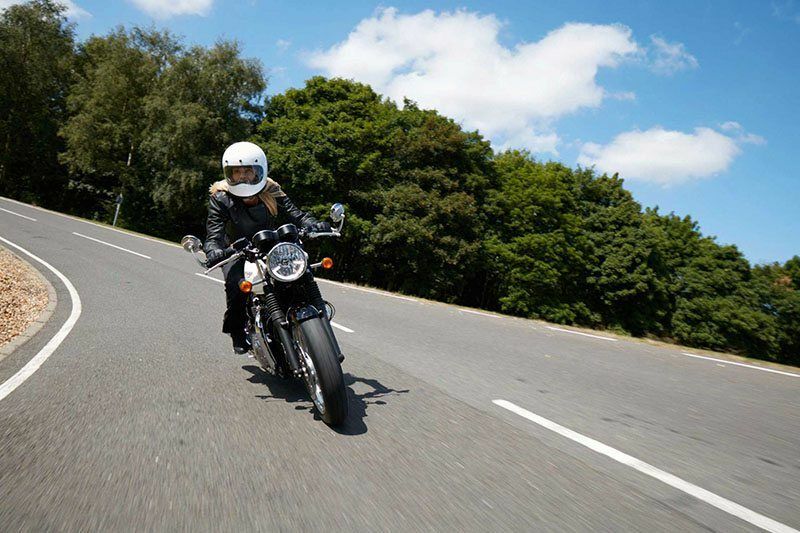 MODES: Linked to the ride-by-wire system the three selectable Mode options 'road, rain and sport' provide the rider with greater control and safety and with the 'sport' mode an even more immediate response.